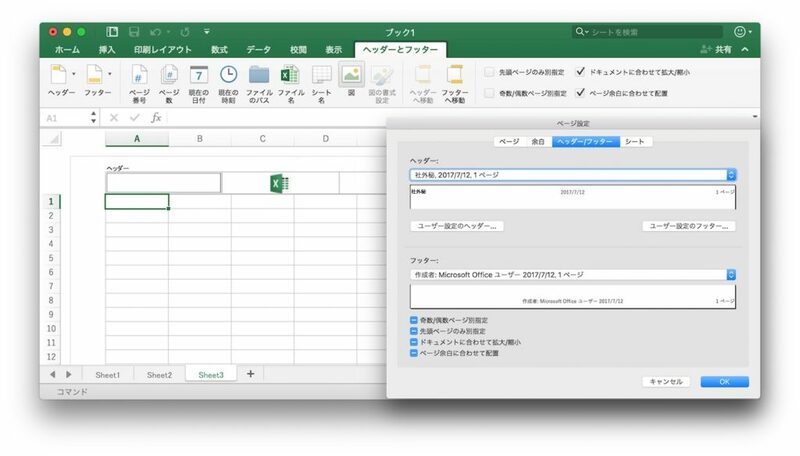 Microsoft、ヘッダーおよびフッターに画像を挿入できる「Excel for Mac」をInsiderメンバーに公開。 | AAPL Ch. We have great news about Excel for Mac! With the latest Insiders Slow update, you can now insert and format pictures in headers and footers. This feature has been requested quite a lot, so we’re happy that it’s here now. Just update to version 15.36 (170702) or greater and you’ll be able to insert pictures in your headers & footers.